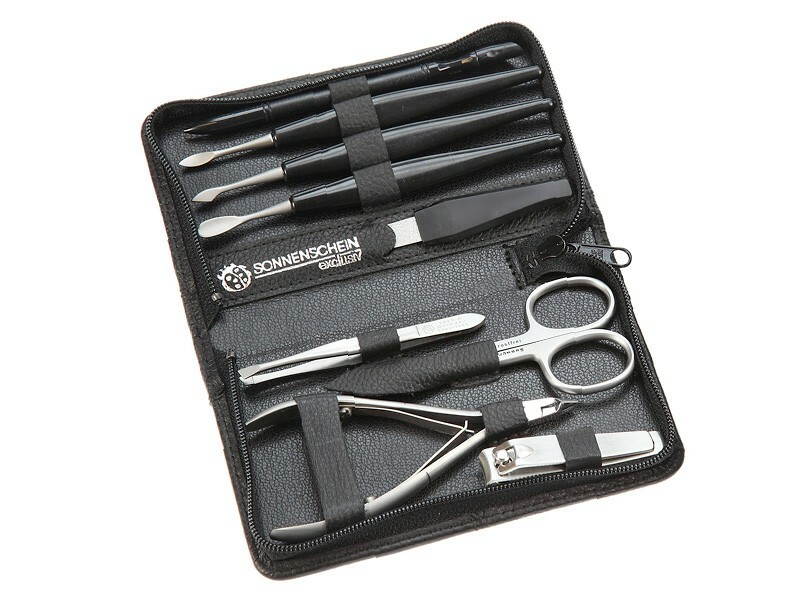 Sonnenschein manicure set Prestige is crafted in Germany by senior beauty masters who have been producing state of the art nail instruments since 1926. 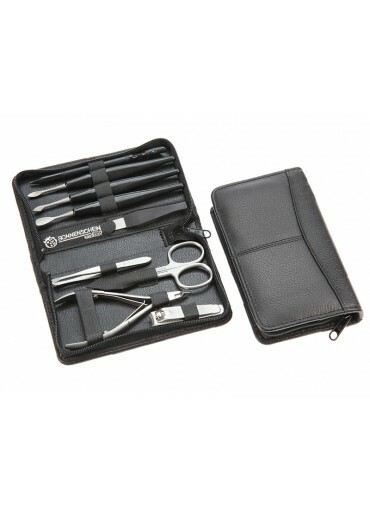 Traditional family craftsmanship, finest stainless steel, perfectly sharpened and durable cutting edge is what makes Prestige a unique and memorable gift that will last and delight with professional style nail grooming. 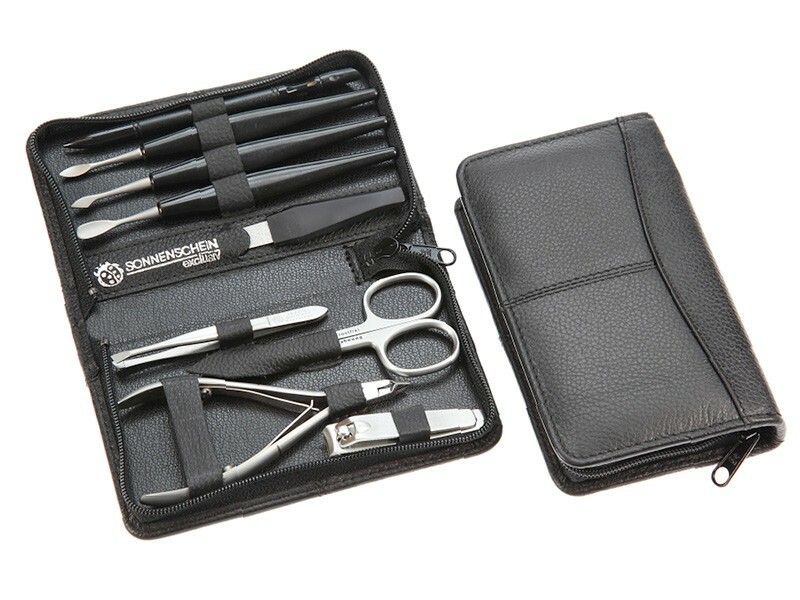 Distinctive feature of this manicure set is the cuticle nipper which gives optimal control and reach to cut the fine skin in the nail bed. 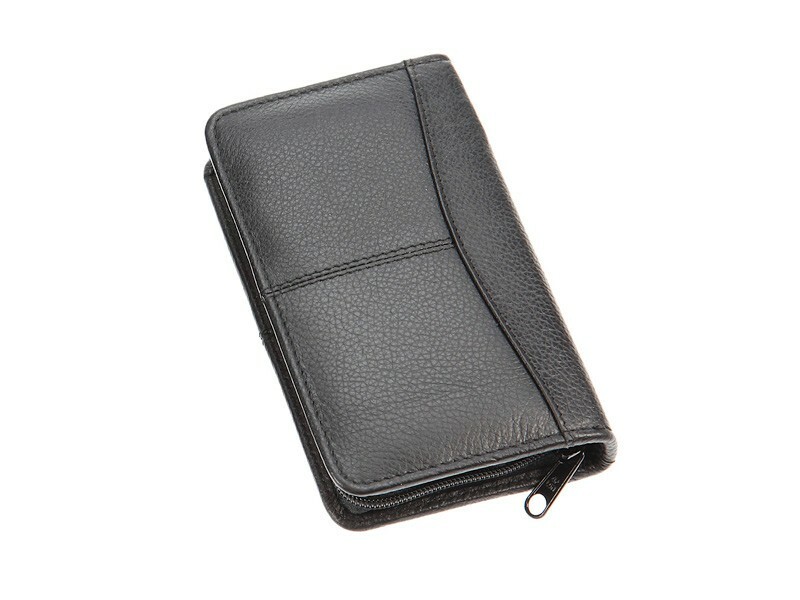 It comes beautifully presented in a luxury leather case stitched from individual pieces that add an exclusive character to the nail grooming ritual. • Material: Inox stainless steel. Rust-free, sterilisable. Nail scissors, cuticle nipper, nail clipper, slanted tweezers, sapphire nail file, cuticle pusher, cuticle knife, nail cleaner, hoofstick.